JLL Spark, $100 million global venture fund, has ambitious plans to explore the technology market. JLL Spark has already invested in 11 startups including Honest Buildings, Jones, Humble and Lively. Head of growth in the Americas at JLL Spark, Andrea Jang, spoke how JLL is committed to CRE tech investment and explained how it aims to boost the growth of technology in the real estate industry. She also spoke on how and why startups should partner with a strategic venture capital (VC) at the CRETech Los Angeles conference this week. While collaborating with a strategic venture fund, tech startups should ensure that the venture capital firm is hyper focused on growth, understands the business’s core clients and how these clients operate, understand the product and be able to take a product and disperse it through a client’s organization. She also explained how strategic venture capital funds can play a key role in establishing itself as a true partner of the startup and also assist and prepare the startup for expansion. At the conference she said that the final decision to partner with a venture capital firm is taken by the startup but the strategic venture capital can help provided the firm understands the product and the core verticals the startup aims to disrupt. Andrea Jang suggested that startups use language and metrics that interest real estate clients. The best way for startups to attract quality audience is bringing an impact on the (Net Operating Income) NOI. 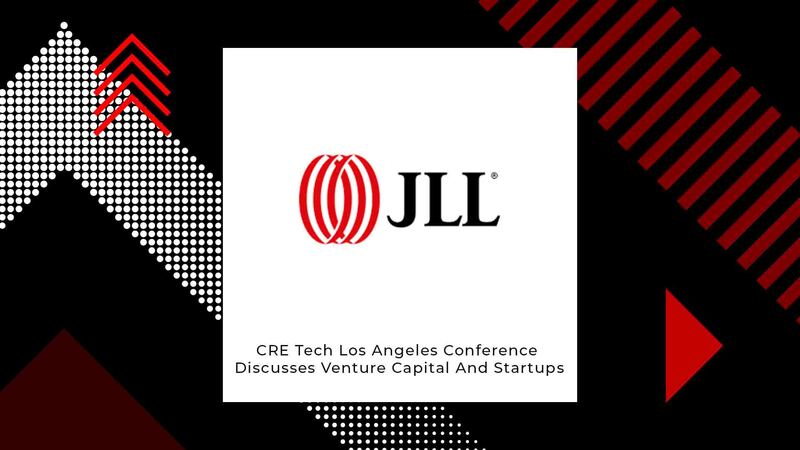 At the conference she said that JLL Spark is looking forward to partner with creative and scrappy proptech firms in need of series-A funding and that are disrupting the business.